Exactly two weeks back we had the pleasure of hosting partners from Indonesia, Malaysia, Philippines, Thailand, Vietnam, Myanmar and Brunei in a closed door gathering - mainly to share and exchange insights on the current and upcoming IoT developments across Southeast Asia. I know; one day was not enough to cover all projects across the region. To put things into perspective, here’s a very brief summary of the sessions discussed (I’m including my personal observations here and there - feel free to drop a note if you have a different opinion). Telcos' initiatives vary across ASEAN countries (duh), but surprisingly, there weren't much debate nor disagreement over the panel discussion. As the profitability of their old business model declines, telcos find potential revenue stream from IoT services through new business models, products, and a wider range of potential customers (this is reflected in the setting up of IoT/M2M teams). 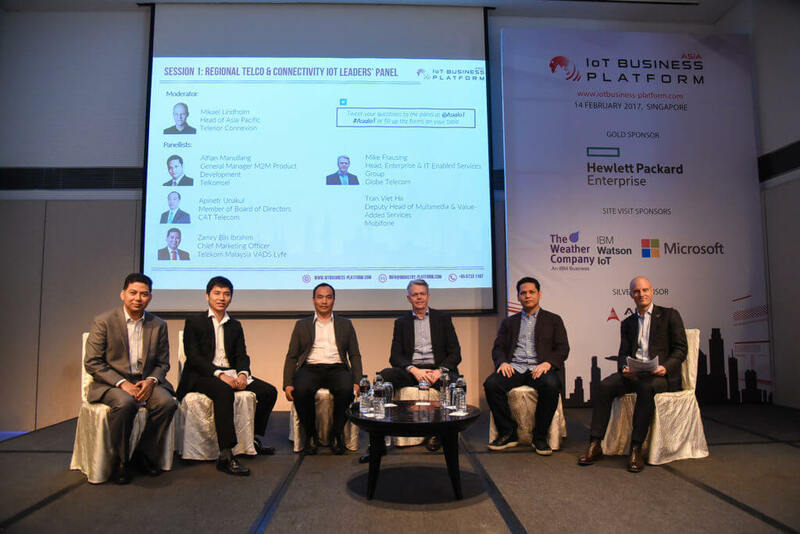 Over the past 3-4 years, ASEAN telcos have been actively working with technology partners to develop their IoT portfolio and extend their services offerings. Beyond that, some are starting to look at developing platforms to integrate their fragmented products. 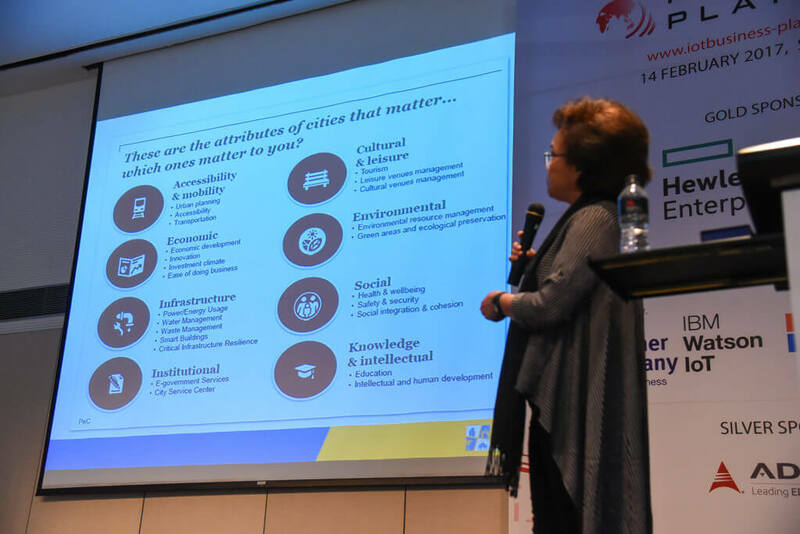 The definition of smart city is pretty broad, and most public sectors have different visions of enabling smart communities. The good thing is, we are seeing some approaches - as our partners humbly call it, baby steps - to provide citizens a comfortable and safe environment. Most key projects that were discussed revolve around traffic management (LTA Singapore, Mega Cebu), waste and energy management (Iskandar Regional Development Authority), redesigning city architecture and infrastructure (Chiang Mai, Saensuk), eGovernment services (Da Nang), smart tourism (Phuket). Infrastructure and cost is still a challenge issues are looking to be addressed, telcos are keen to explore collaboration with technology partners who can help them extract value from IoT and create business value. Personal safety, e.g. kids surveillance, building monitoring, cyber security and data protection (uh oh - news on Singapore Ministry of Defence cyber attack breach just came out today), etc. Agriculture, e.g. success stories from Vietnam that are looking to scale - this area accounts for quite a big portion of GDP growth within some ASEAN nations (Malaysia mentioned this in their National Agenda last year). Manufacturing, e.g. vision of Vinamilk to double their revenue by end of the year through investments in smart production systems. If I were to name one takeaway from the conference, it would be customization. It is almost a requirement in all IoT offerings (be it technology development, pricing..). I found that the common point between the most successful use cases is that the solutions were made to address the pain points and direct needs of end users. Putting it bluntly, solution providers should work very closely with enterprise clients (and sometimes the society) to make sure that what you’re providing is aligned with the desired outcomes - I guess this could be an advantage for SIs and startups that are traditionally more flexible in their offerings. 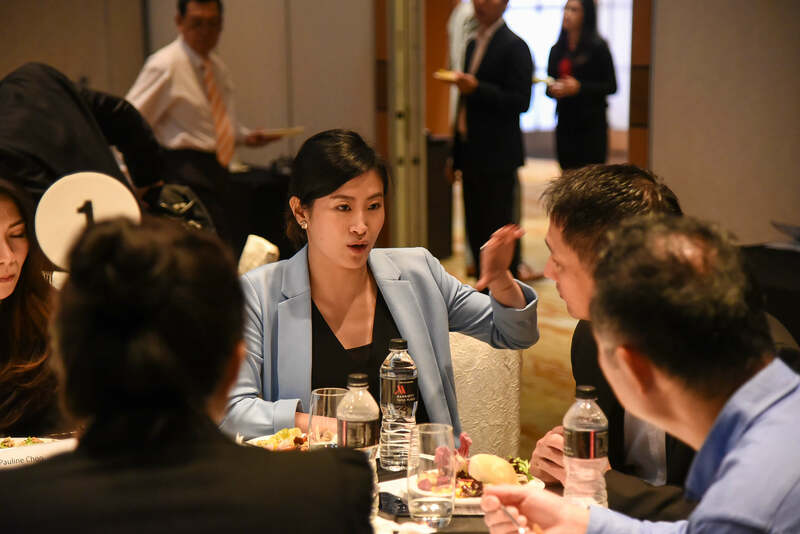 We look forward to hearing from ASEAN enterprises on their challenges and concerns throughout their digital transformation journey this July and August. If you think my piece makes sense (or does not), feel free to connect and share your thoughts.